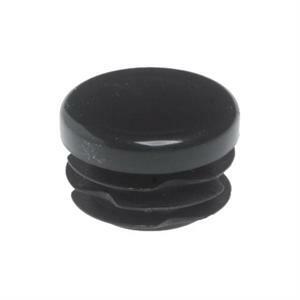 Cotel Round Ribbed Inserts are manufactured in LDPE and are available in black, white, grey and a choice of other colours. 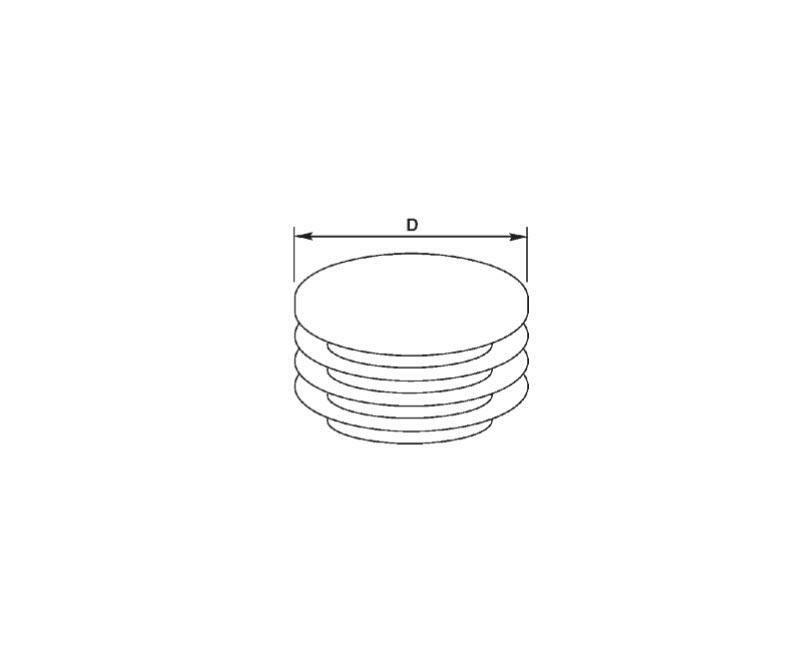 Sizes range from 10mm diameter up to 194mm diameter. 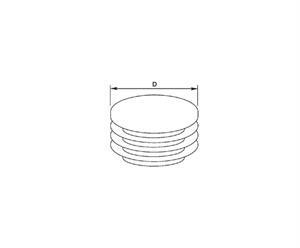 Perfect for use in office furniture these round ribbed inserts provide a neat finish and secure fit.